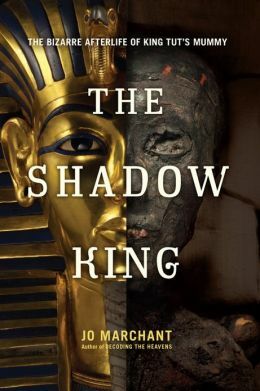 My Review of The Shadow King: The Bizarre Afterlife of King Tut’s Mummy on my companion site, NJBiblio Reads. “More than 3,000 years ago, King Tutankhamun’s desiccated body was lovingly wrapped and sent into the future as an immortal god. After resting undisturbed for more than three millennia, King Tut’s mummy was suddenly awakened in 1922. Archaeologist Howard Carter had discovered the boy-king’s tomb, and the soon-to-be famous mummy’s story—even more dramatic than King Tut’s life—began.